I’m pleased to announce version 1.9.1 of libbson and libmongoc, the libraries constituting the MongoDB C Driver. This release reverts a changed macro definition that broke API compatibility, and fixes an off-by-one error in bson_append_regex that resulted in corrupt BSON, thanks to Derick Rethans. We fixed a bug that caused session ID to be included in authentication and server monitoring commands. Thanks to Jeremy Mikola for finding and fixing the issue. 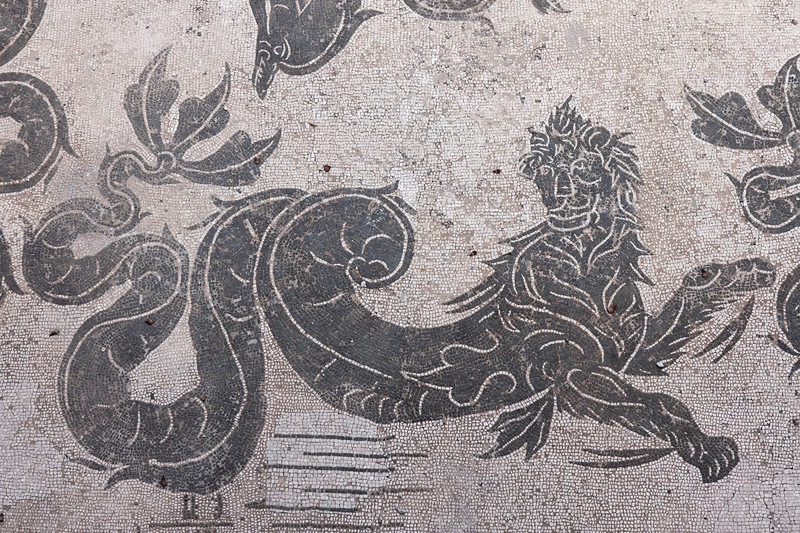 Image: Sea-monster, detail of a mosaic representing Poseidon. Room 4 of the Baths of Neptune, Ostia Antica, Latium, Italy.